I looked on the VFS global website and searched all over, I couldn't locate a phone number for the application center in San Francisco, or a place online where I can sign up for an appointment. How did you make your appointment? Once you have selected a date and time, the options, in fact your entire application goes in to lock down state. 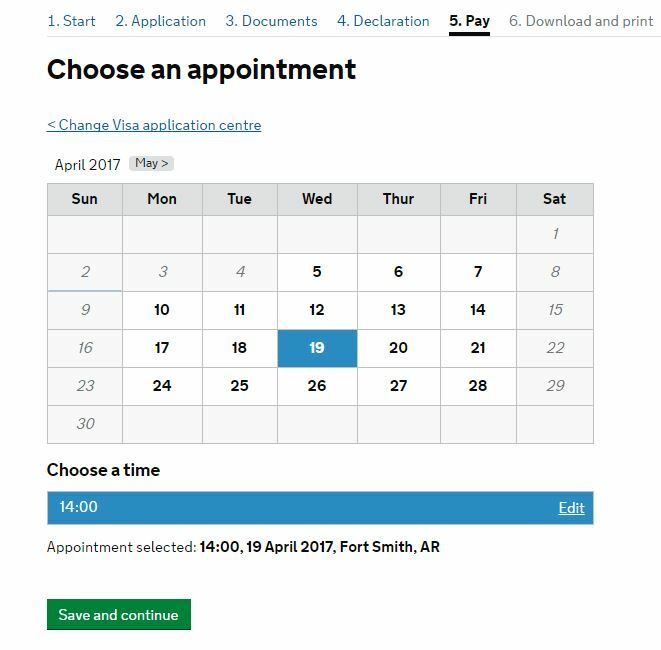 If you have selected the "Bronze" (or anything higher than 'Bronze') service you can walk in to the centre without an appointment. But in all cases other than the highest premium service, you will need to complete and lock down and print out the application before going to the centre. You are looking to apply for a UK visa from the United States, correct? To do so, follow the steps on this web page to apply online and pay the fee. As part of the application form, you'll make an appointment at a US Department of Homeland Security application support centre (ASC) (unless you pay for premium service), where they will take your biometrics. 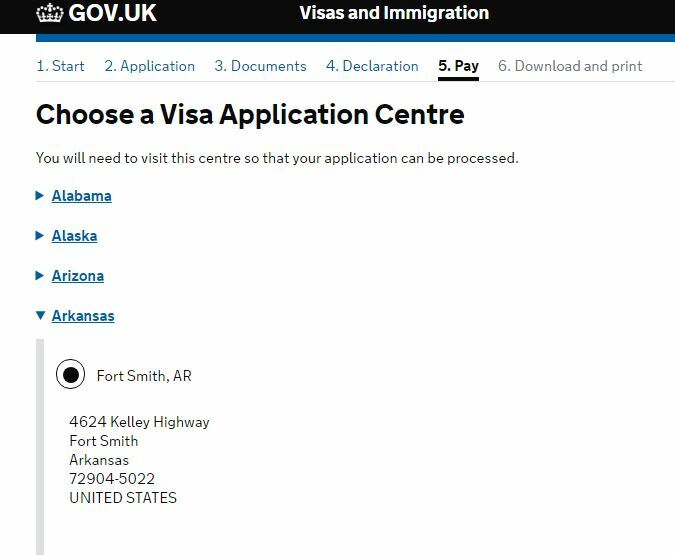 At the appointment, they'll stamp your biometric confirmation receipt, and then you'll mail your entire application package, including your passport and supporting documents, to UK Visas and Immigration. How to you make an appointment on VFS Global for San Francisco application center?